Iowa State's 3rd ALL TIME leading rusher and second ALL TIME scoring leader, 2 time All Big Eight Running Back and All American. Iowa State's ALL TIME leading rusher in almost every statistical category including yards and rushing touchdowns. Back to back 2000 + yard seasons. All American. Heisman Runner up. He also has ISU's last kick-off returned for a touchdown. 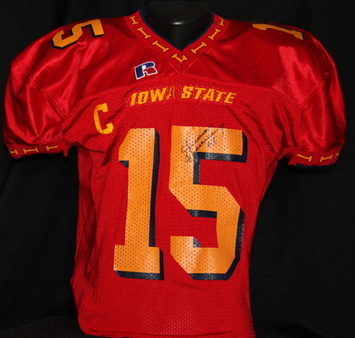 Quarterback during Iowa State's best season, with a 9-3 record. 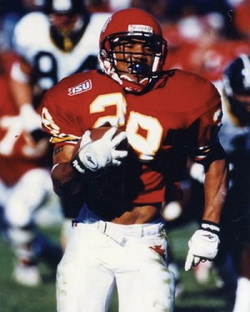 Named MVP of Iowa State's first bowl win ever in the 2000 Insight.com Bowl. 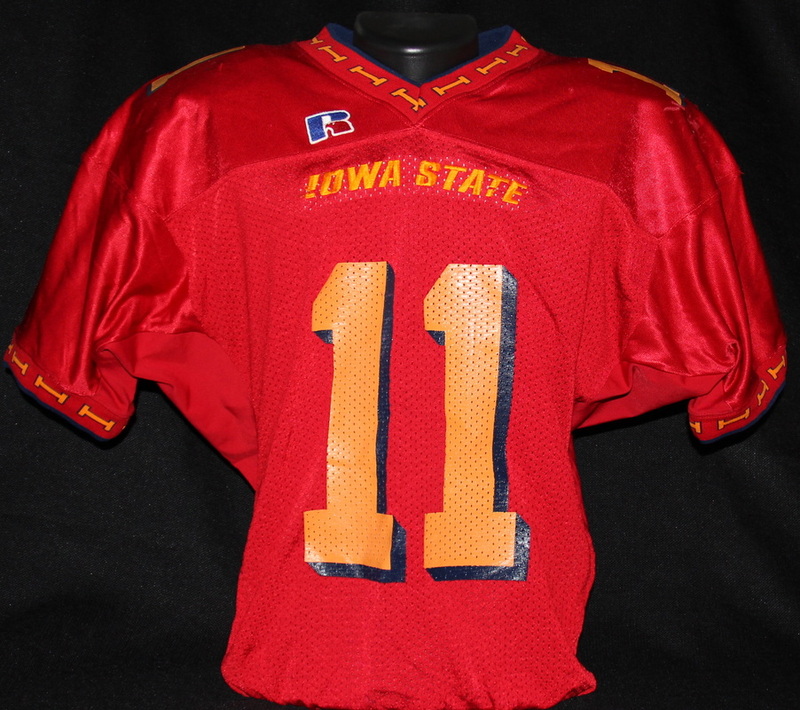 Bret Culbertson Jersey from 2007 Throwback Game against Iowa. 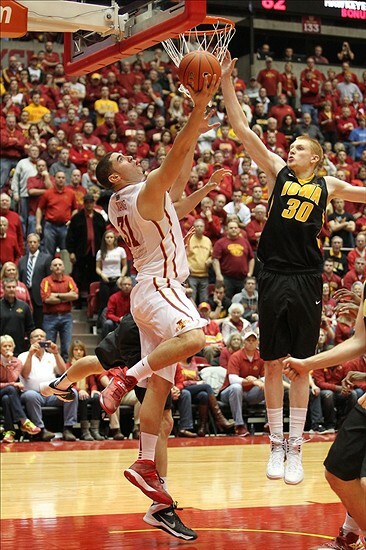 Culbertson scored all of Iowa State's points that day including the last second game winner to beat rival Iowa 15-13. Iowa State's single game field goal completion record holder and most ALL TIME consecutive extra points record holder making ALL 100 point after attempts in his career. He also holds the record for most consecutive games with a field goal kicked at 14. 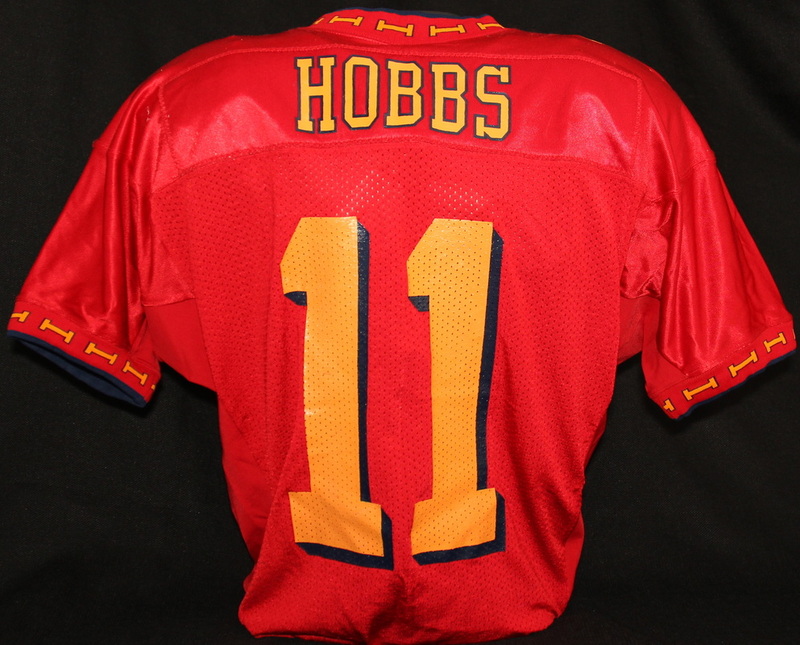 Iowa State's ALL TIME leading career receiver in Receptions, Yards, and Touchdowns. Independence Bowl champion. All Big XII first team 2005. Four year starting quarterback. Team Captain. ALL TIME career leader in Total Offense, Touchdowns, and Completions. Independence Bowl champion and offensive MVP. ​Defensive star and return specialist. Team Captain. Independence Bowl champion and defensive MVP. Now playing in the NFL, where he holds the record for longest kickoff return for touchdown in NFL history. Tied for 7th all time single season interceptions while at ISU. Thrilling 2 year starting quarterback for Iowa State made famous for miraculous comeback over rival Iowa and for "The Run," against Texas Tech. Iowa State's all time leader in total offense yards and touchdowns. Now playing in the NFL. ALL TIME single game and season completion leader. ALL TIME single season passing yardage leader. ALL TIME single season total touchdowns. One of only 3 Iowa State Quarterback's in history to lead his team to a bowl championship. Iowa State's ALL TIME career Completion Percentage record holder. 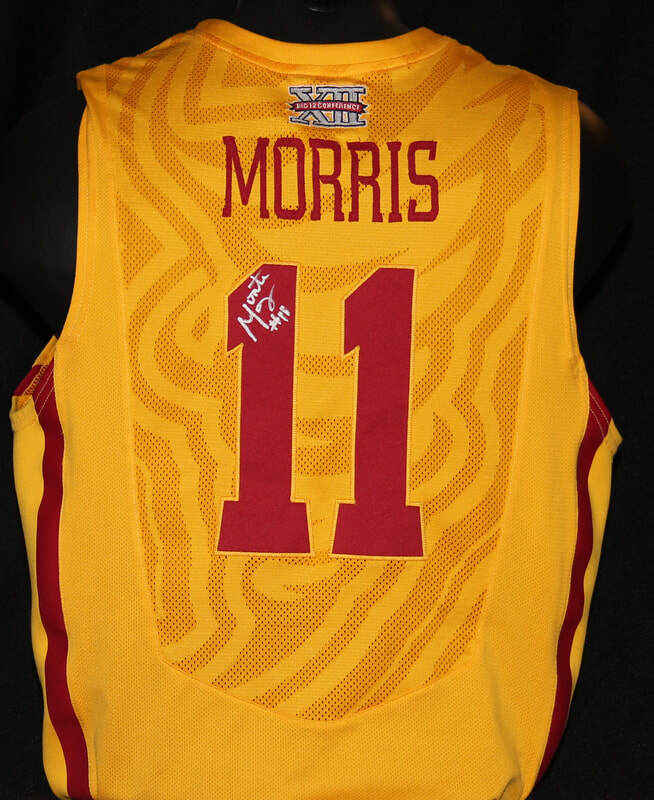 Iowa State's ALL TIME leader in career field goal percentage and member of Iowa State's ALL CENTURY basketball team. Number 5 ALL TIME scorer in Iowa State history. 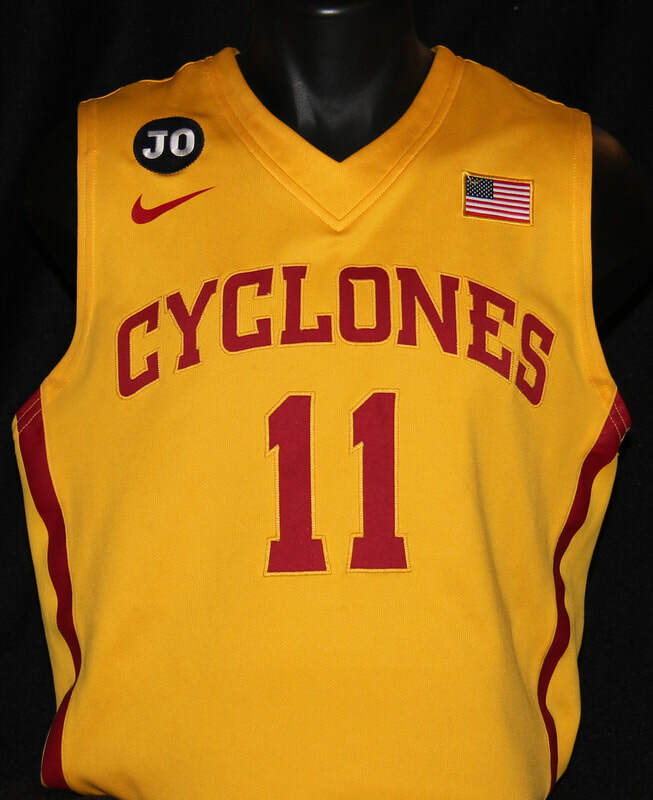 Iowa State's ALL TIME leader in career 3 pointers and member of Iowa State's ALL CENTURY basketball team. Iowa State's ALL TIME single season 3 point leader and member of the ALL CENTURY team. 1996 Big 8 Newcomer of t﻿he Ye﻿ar. MVP and champion of the last Big 8 Tournament ever. All American. ​Iowa State's ALL TIME single season leader in blocked shots and member of the ALL CENTURY team. 2 Regular Season BigXII Championships, 1 Conference Tournament Title, Elite 8, and Victim of the Notorious "Blarge." 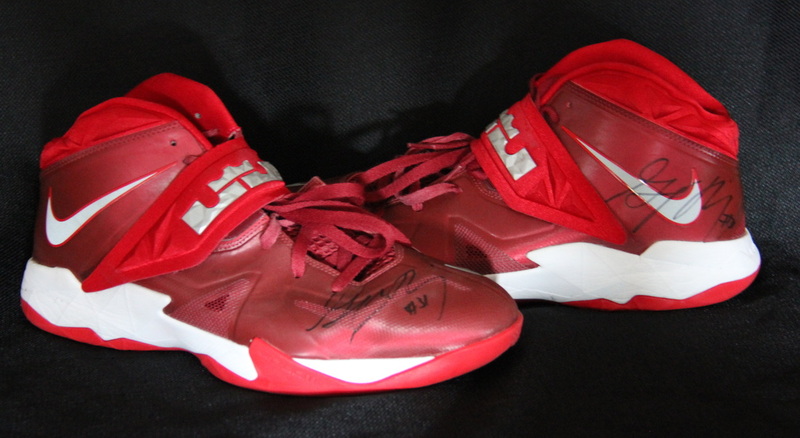 ​3 time BigXII Tournament Championships. 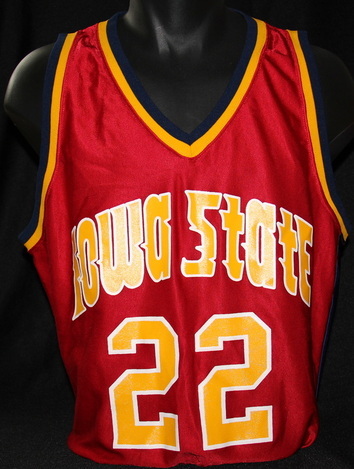 ISU ALL-TIME career leader in assists and steals. NCAA ALL-TIME record in assist-turnover ratio.